Our programs are not intended to diagnose, treat, cure or prevent any disease. Always refer to your healthcare provider for any health concerns. 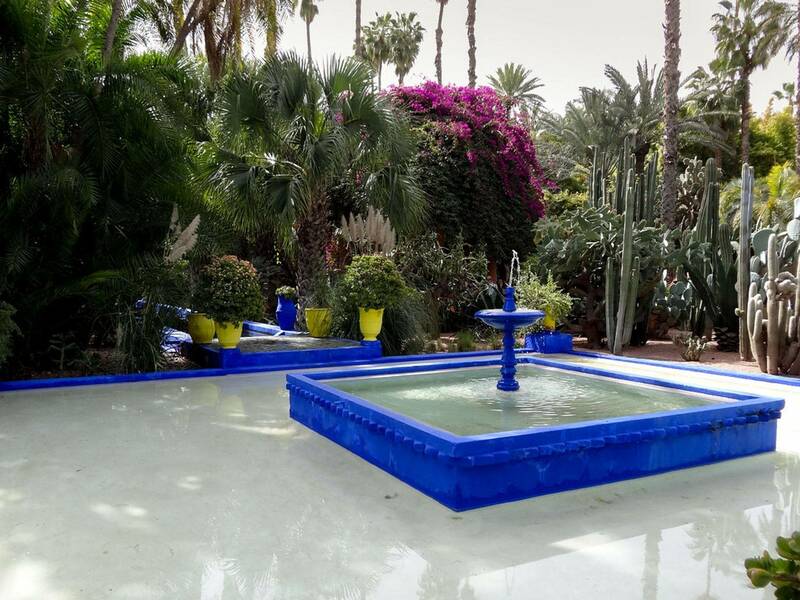 © 2018 Moroccan Healing Gardens . All Rights Reserved.